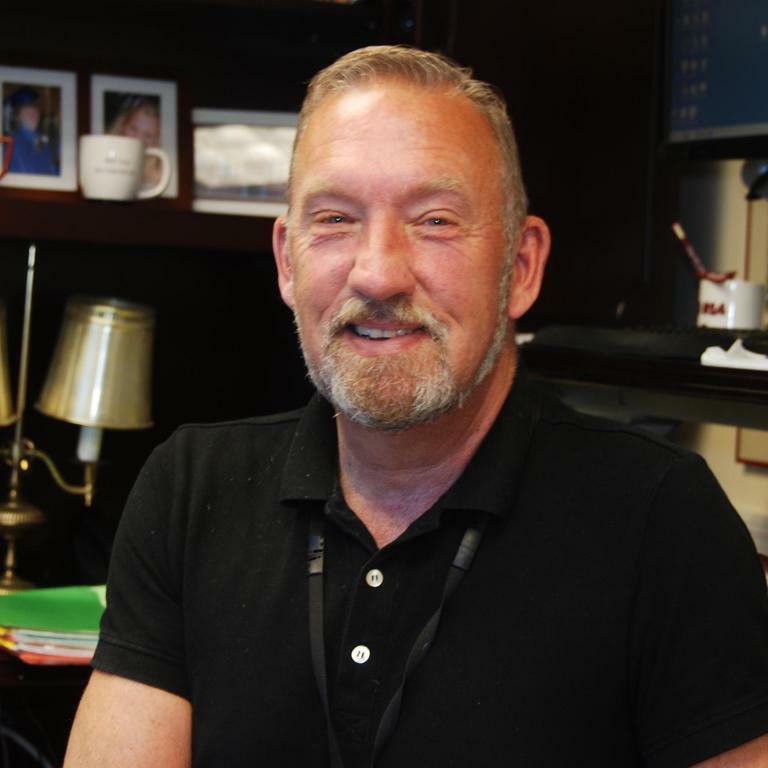 WINDHAM — RSU14 Superintendent Sandy Prince announced his retirement Thursday after 16 years in the role and a 39-year career in education. “It is the people, co-workers, friends and the RSU 14 communities, who make this place the home of my soul. It has been, and will continue to be for the remainder of this school year, a joy to be your superintendent,” he said. Prince previously worked as director of special education services in Gorham, interim principal for the Gorham middle school, principal at Lyseth Elementary in Portland and as assistant director of educational planning for the Portland School Department, among other roles.